JCI – Junior Chamber International is a non-profit, non-governmental organization for young professionals under age of 40. There are members in well over 100 countries. The Finnish umbrella organization, Suomen Nuorkauppakamarit ry was founded in year 1957. The organization has approximately 2500 members, and together with the honorary members, members on a trial membership and senators they form an active network of over 5 000 JCI power players. 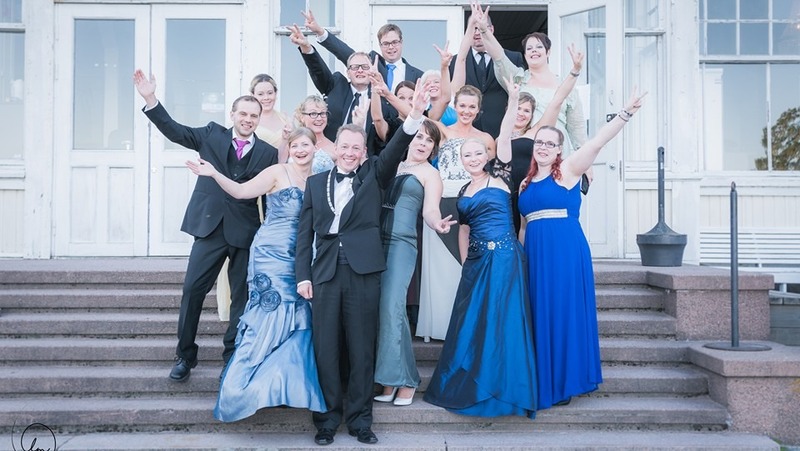 For more information on Suomen Nuorkauppamarit ry visit the website. JCI members see challenges, not as obstacles, but as opportunities. We have the audacity to stand up and take action for what is just. We create positive change, and together as one united team—we amplify our global voice. Read more here. 3LED programme is a leadership and development path for the future leaders. Programme was created by JCI Finland and it has been awarded in 2016 as The Best National Growth and Development Program in the world.